I am Gregg A. Granger. 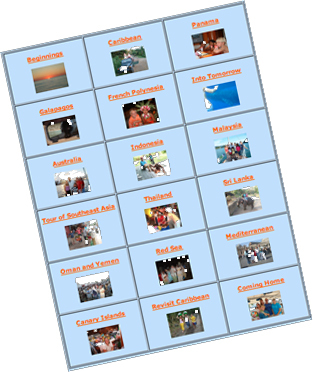 I returned in May of 2008 from four and a half years of sailing around the world with my wife, two daughters, and one son. It was a remarkable adventure, and I am currently marketing my book that chronicles our time in other worlds. 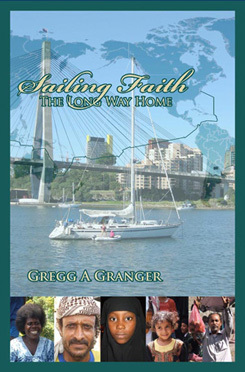 Sailing Faith: The Long Way Home is the name of that book. Faith is the name of the vessel that became our home during that journey. During May and June, 2011, I spent six weeks in Chiang Mai, Thailand, specifically for the purpose of procuring healt and dental related services. Following three surgeries, and as many crowns, I returned home and began writing of my experiences there. 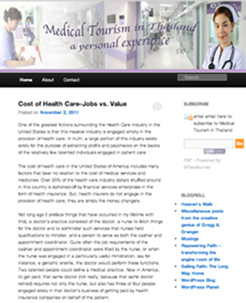 Visit Medical Tourism in Thailand for a glimpse of that work. While I myself enjoyed excellent care in Thailand, I am glad that we had the Helen Devos Children's Hospital in Grand Rapids when my son experienced a ruptured appendix this past summer. Stories of this nature are shared in my personal blog. Additionally, I am installing a new engine on Faith. I have learned that, in the trade, this process is called 'repowering.' 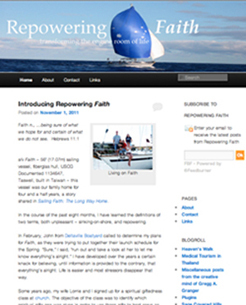 This makes for a nice metaphore that I write about in Repowering Faith. 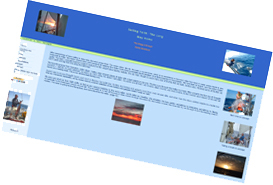 Please sit back and enjoy navigating through this site.